Looks like the only thing written is the recent apps. Does not write too much settings... Maybe someone would like to examine it further? Anyway, gltron is a 3d light cycle game. It has great music and graphics, fast gameplay, and is very fun. It is also open source, so it should be easy to modify if needed. 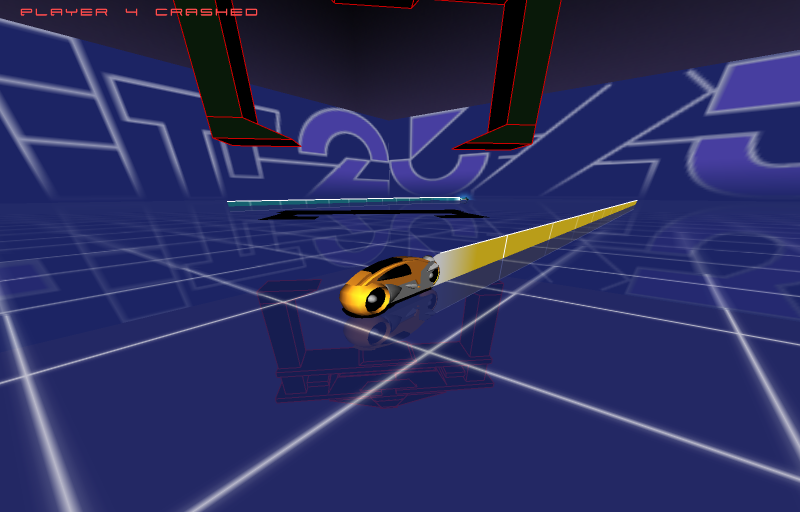 Old thread update: GLTron is a game based on the Tron movie and it's subsequent light cycle arcade game. It's open source and cross-platform but the Windows version hasn't seen any work since 2003. Latest GLTron stable is v0.70, released 2003-12-14 (changelog and newer betas -- and more personal info than you can read in one sitting -- available from the homepage). I remember playing this back in 2002. Not so much a looker but the premise is simple and engaging enough.